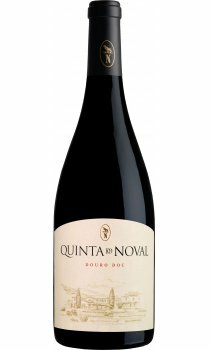 This wine is the flagship Douro red from Quinta do Noval. A strict selection from the best lots produced each year, it’s a lusciously big wine that will greatly benefit from aging (and aeration). It is predominantly made up Touriga Nacional (around 80%), supported by Touriga Franca and Tinto Cão. There’s fine balance and concentration to this full-bodied red, which offers crushed red fruit and mineral flavors amid plenty of pepper and spice. The intense finish features mocha and dark chocolate.